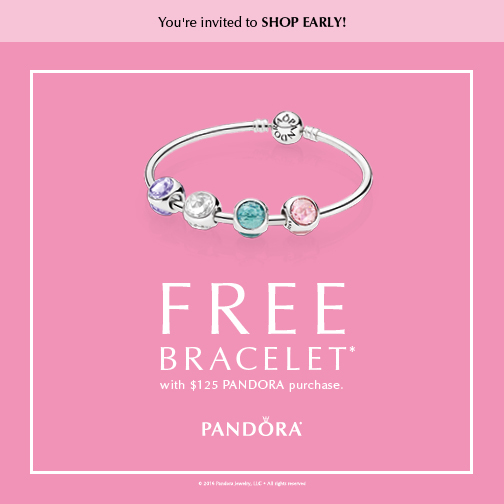 Just in time to indulge in the new PANDORA Spring 2017 Collection, PANDORA is holding a FREE bracelet promotion! 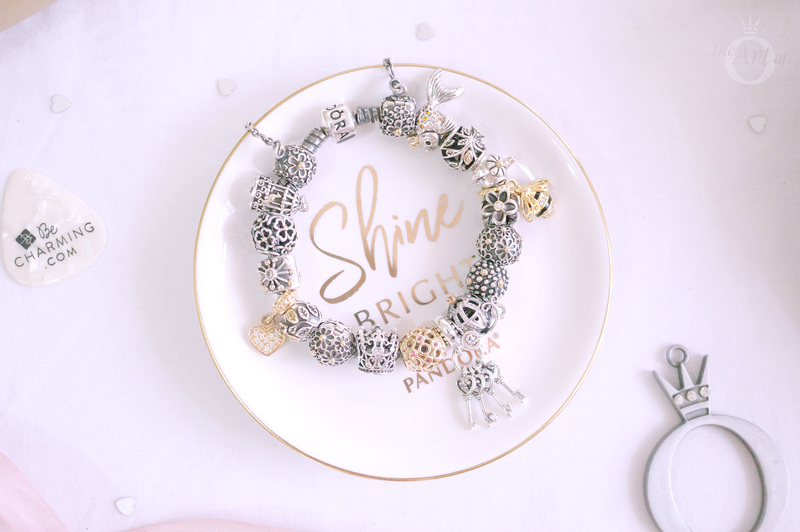 PANDORA is holding a March Bracelet Event! The event starts on 23rd until 26th March (pre-sales on 18th-22nd March). In the US, simply spend $125 receive a FREE bracelet up to $65 value. 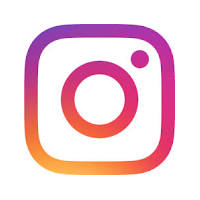 In Canada, simply spend $150 receive a FREE bracelet up to $75 value. 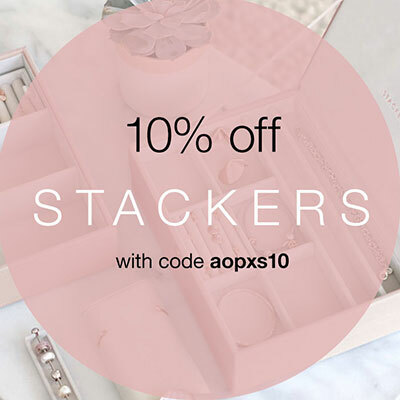 The promotion is in-store only but if you are unable to go in-store you can call our preferred retailer BeCharming.com and place your order by phone on: 800-878-7868. 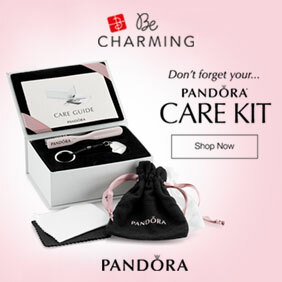 Our preferred PANDORA retailer BeCharming.com will be offering bracelet upgrades in this promotion. Limit 3 per person. 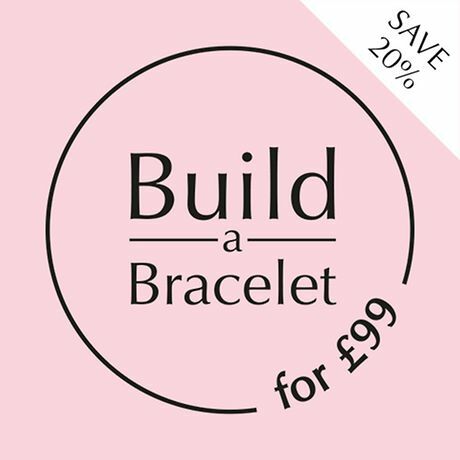 • Take $65 off and pay the price difference for the following bracelets: PANDORA Rose™ Clasp, Signature Pavé Clasp, Pave Heart Clasp, Poetic Blooms Clasp, PANDORA Signature clasp or the Disney, Mickey or Beauty & the Beast Bracelets. 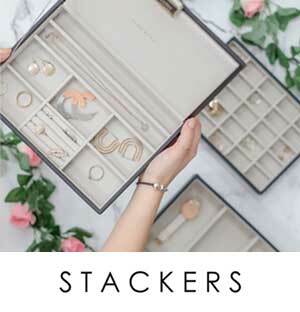 If you live outside North America but would still like to take part in this promotion, you can order by phone with BeCharming.com and use a mail forwarding company like Shop & Ship or Borderlinx. 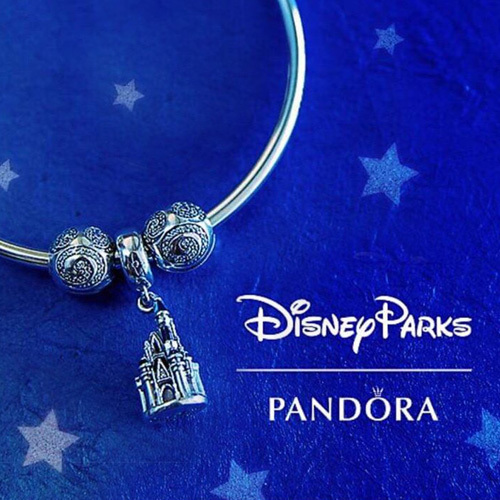 Read our article on how to buy PANDORA from around the world. 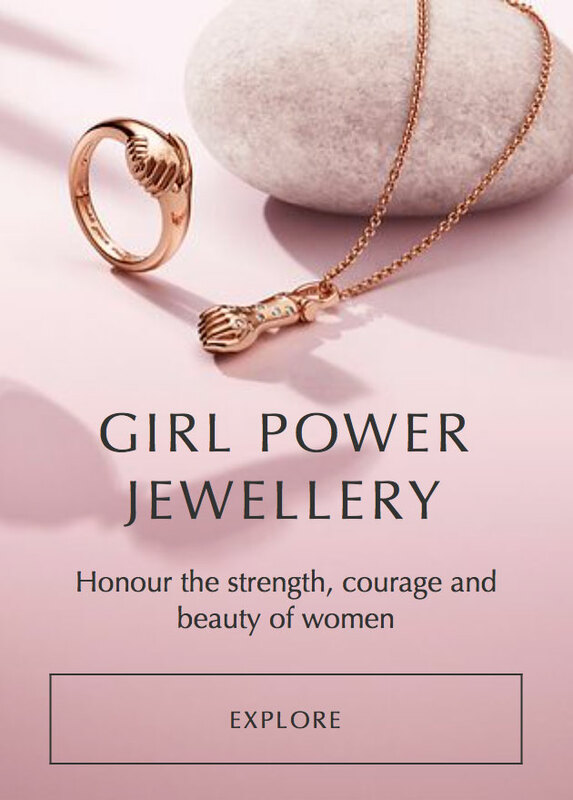 There are so many gorgeous charms in the Spring 2017 and Disney Spring 2017 Collections that I am definitely going to be taking part in this promotion. Will you be taking part? 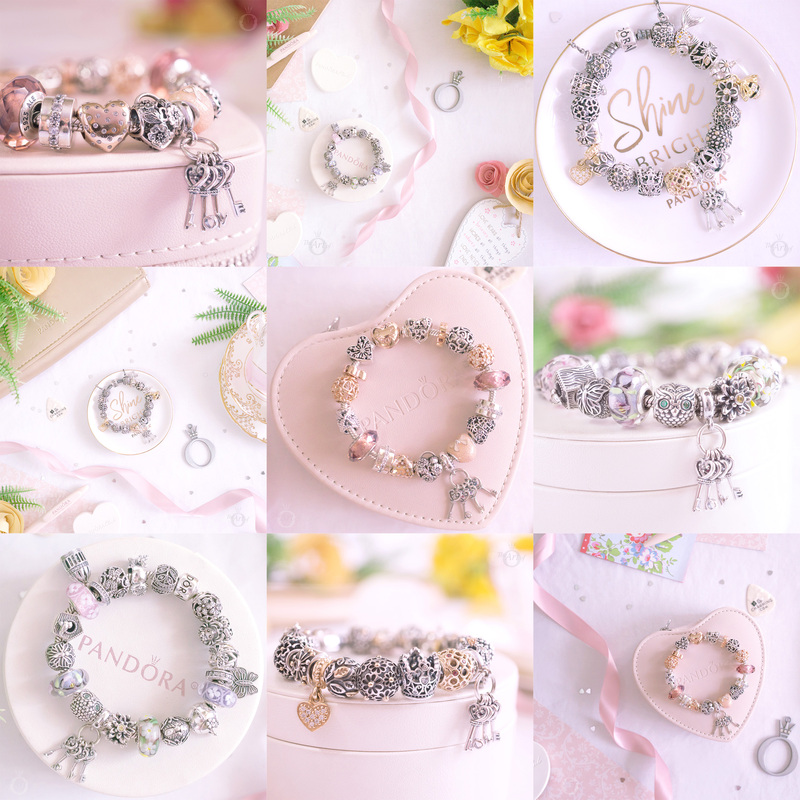 What will you be picking as your free bracelet? Let us know in the comments below! you settle on the home that’s well suited for you is a breeze with the help of ®.